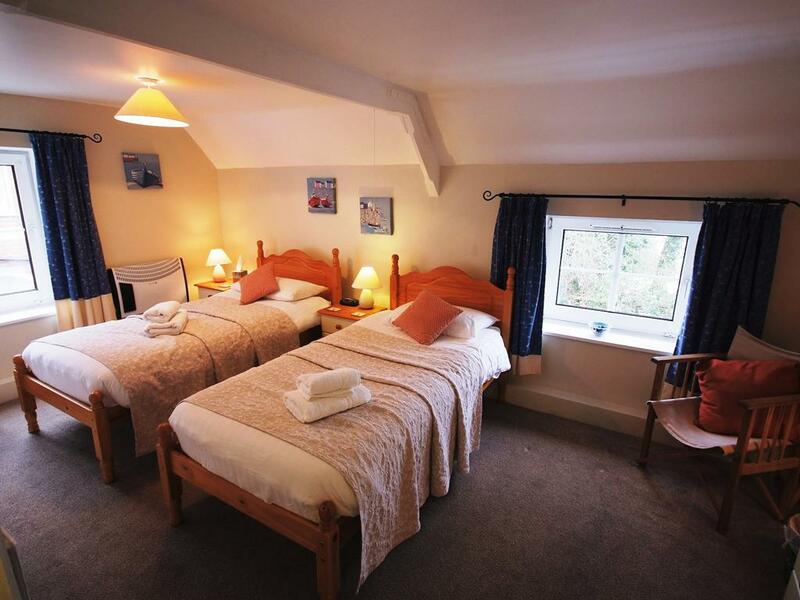 These are all ground floor rooms, ''Dartford', named after the bird, has a walk in shower and toilet which has easy access. 'Swallow' has a private shower located just outside the bedroom door. 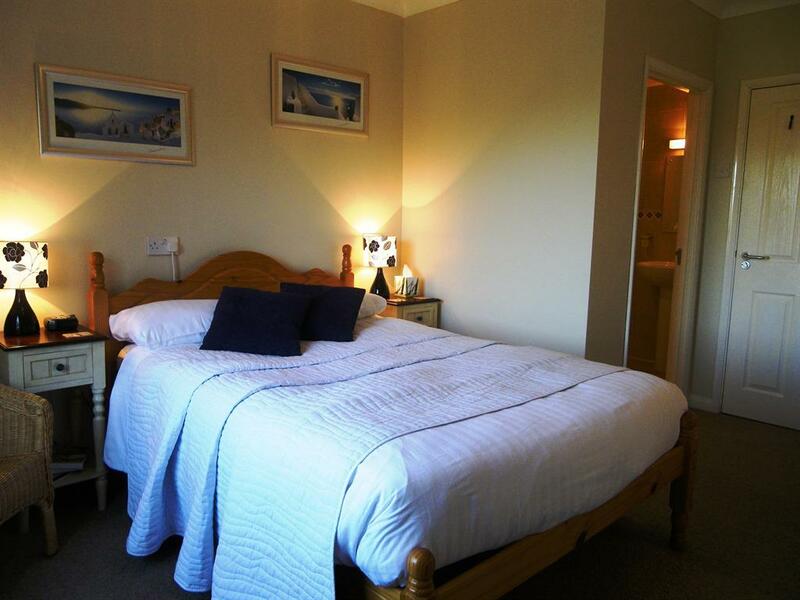 There is a toilet and basin en-suite within the bedroom. 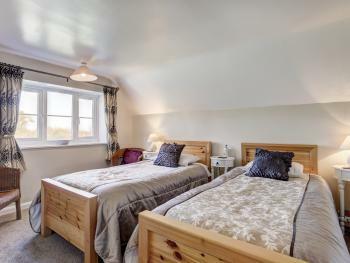 'Beech', a beautiful twin room situated upstairs within the old part of the school, it offers an en suite with shower and toilet. 'Oak', a large, spacious en suite room. 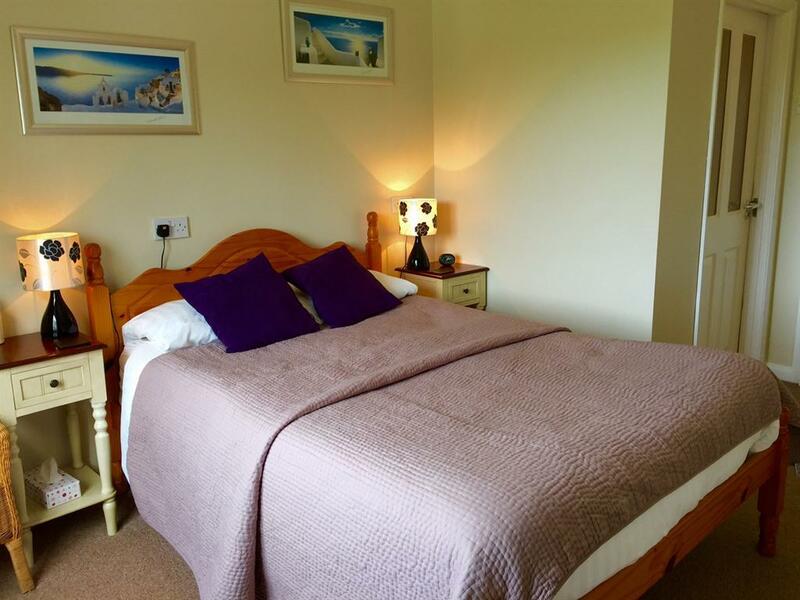 This room is absolutely perfect for recreational visits or long term staying guests, it can accommodate up to four persons, but normally 2 adults and a child. 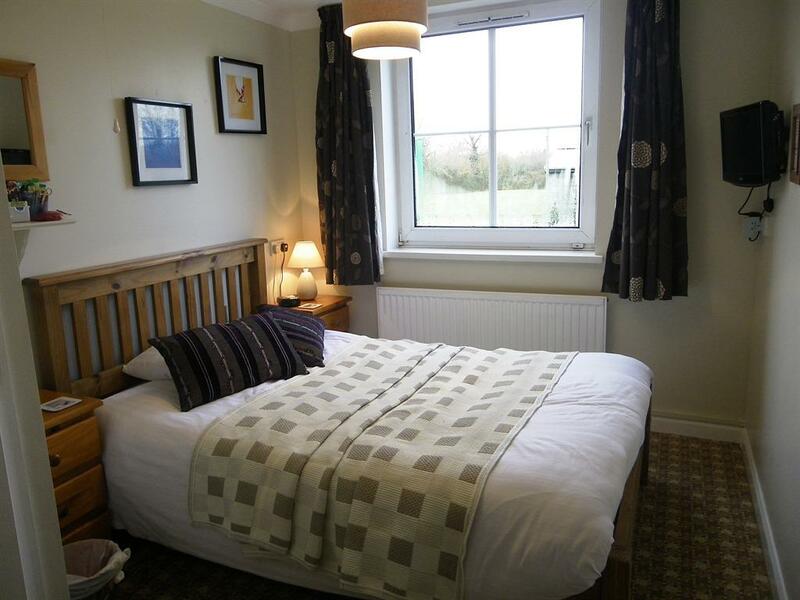 The room is situated upstairs and has character with beams showing through from the old school. 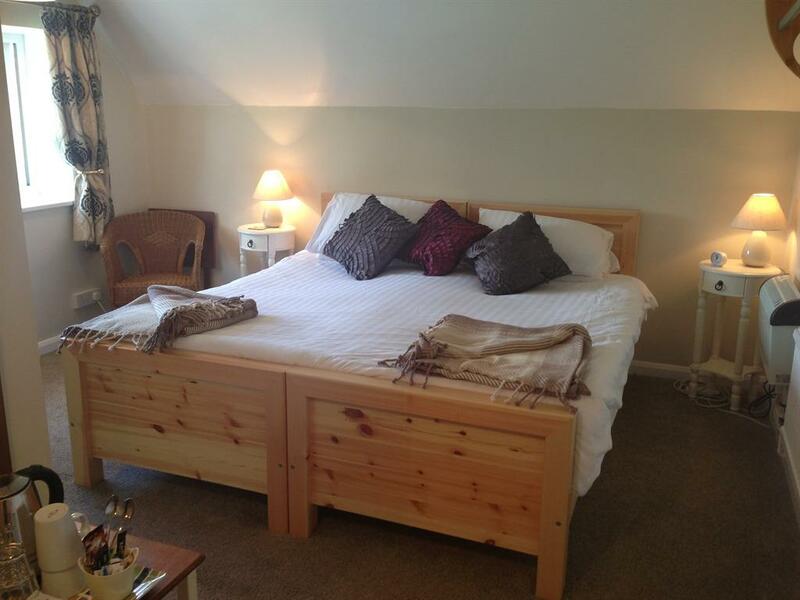 It has a double and single bed. The additional single bed is only assembled when booked with notice. 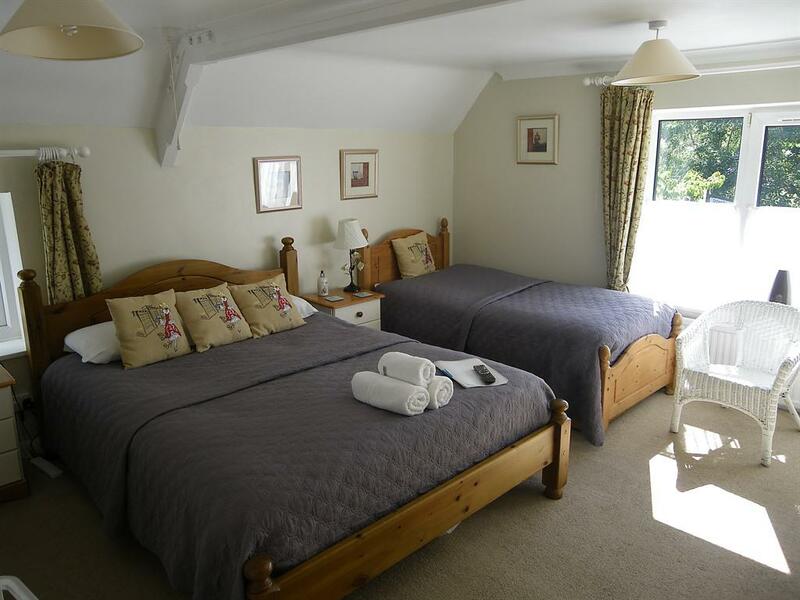 Please choose correct number of adults and children for correct tariff, double occupancy for double bed we reserve the right to move to a double room to allow use of this room for a family. Ash can be provided to our guests as either a twin room or a king-size double. This room also offers TV and tea and coffee making facilities as well as both bath and shower facilities.